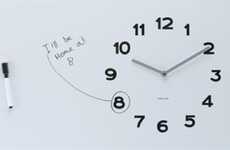 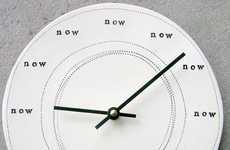 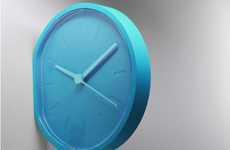 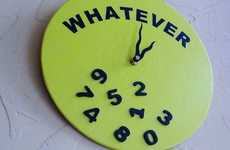 As much as hi-tech, futuristic products are cool and all, designs like these Primary Clocks are just as appealing. 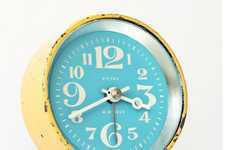 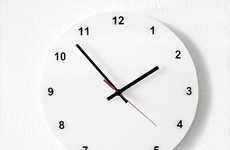 Instead of inundating the public with designs that try to rival the unique qualities of Apple products, these Primary Clocks take advantage of our nostalgic needs. 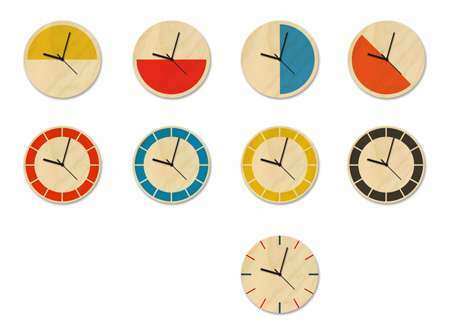 Not only do these timepieces have a simple aesthetic, they also have a childlike quality that will transport you right back into your elementary school years. 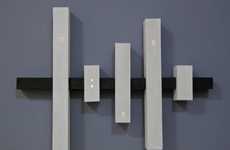 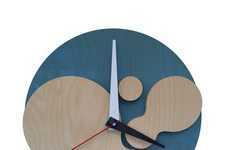 Created by London-based product designer David Weatherhead, the Primary Clocks were presented at the A Product of Geometry show, which focused on examining the process of the object. 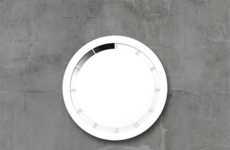 In this case, the Primary clocks took inspiration "from everything from the Bauhaus to a road safety sign to a triangular back reflector on a trailer," according to the site.